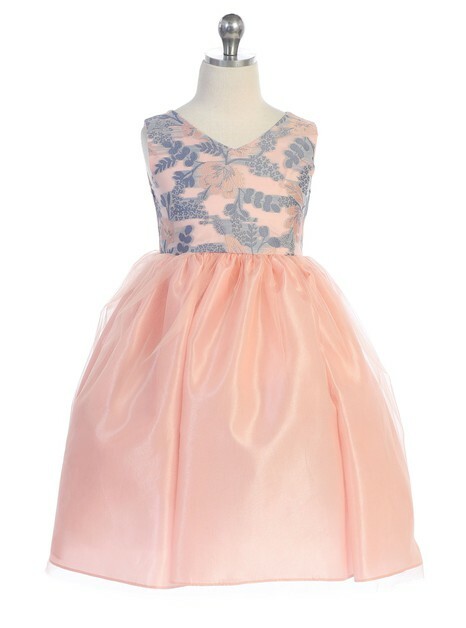 Welcome to the Ellie Kid’s Family. 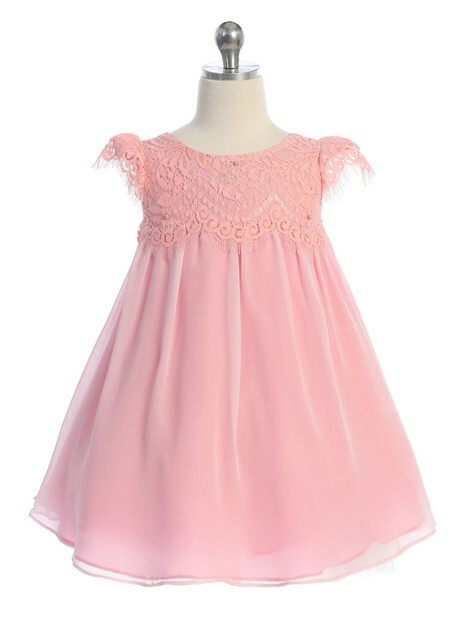 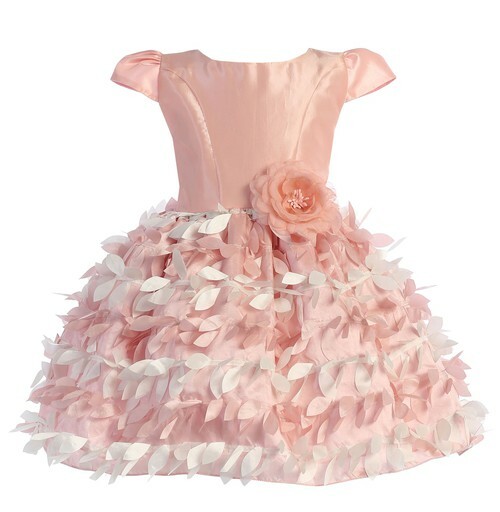 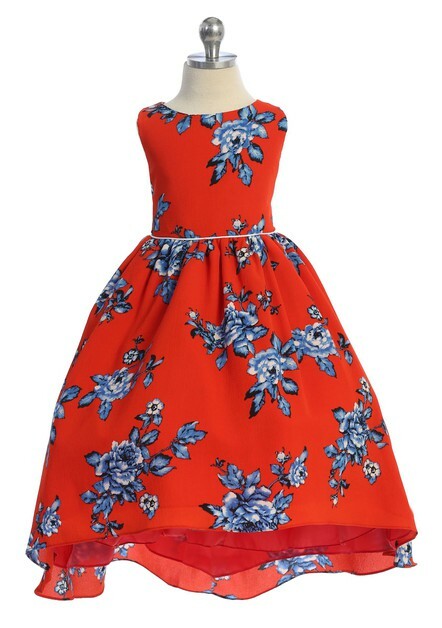 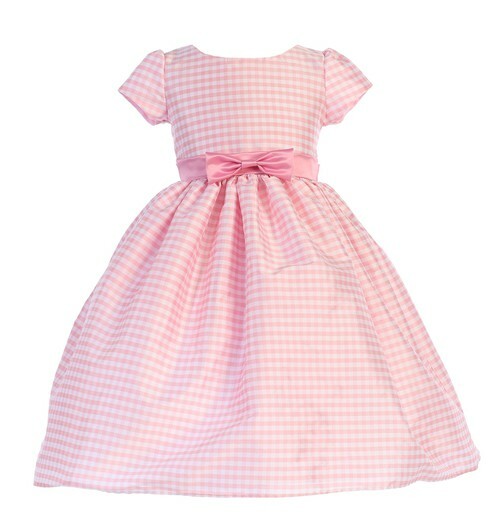 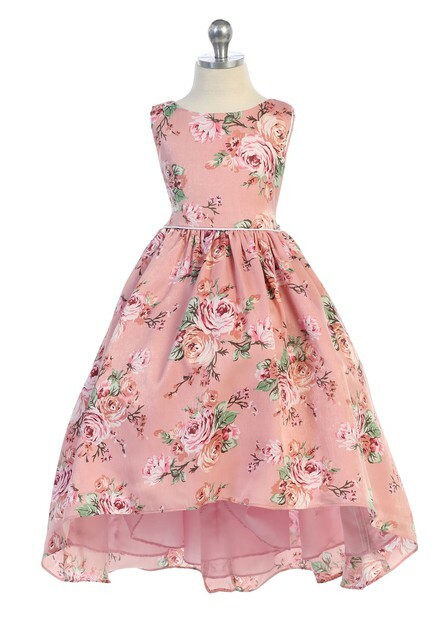 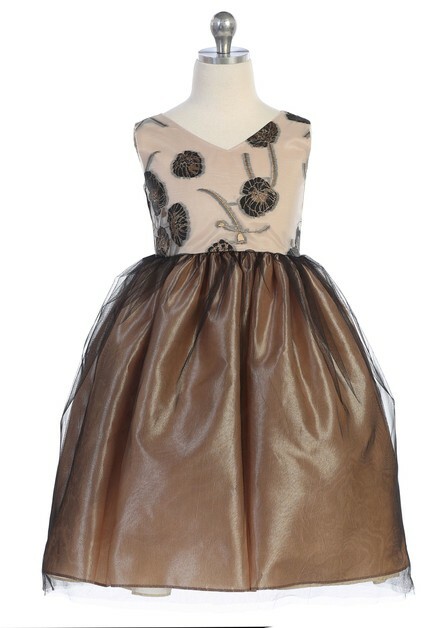 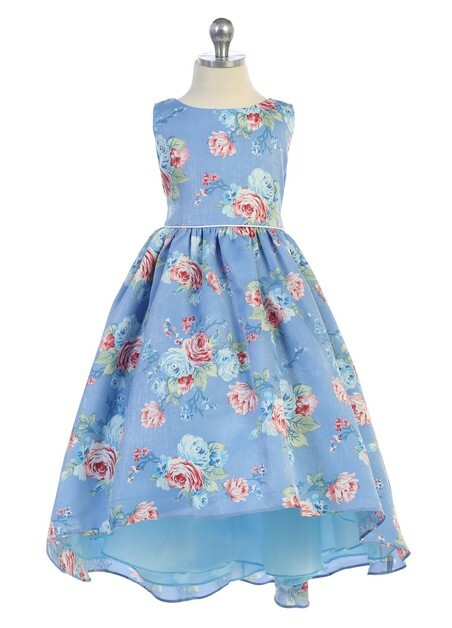 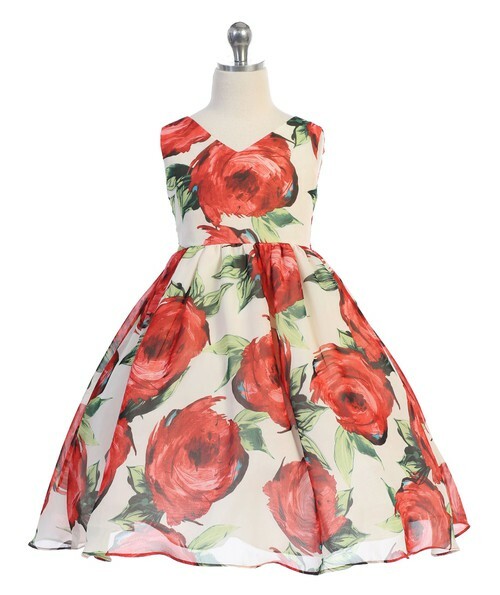 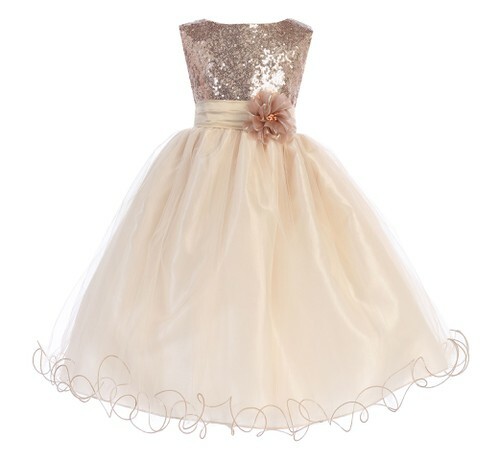 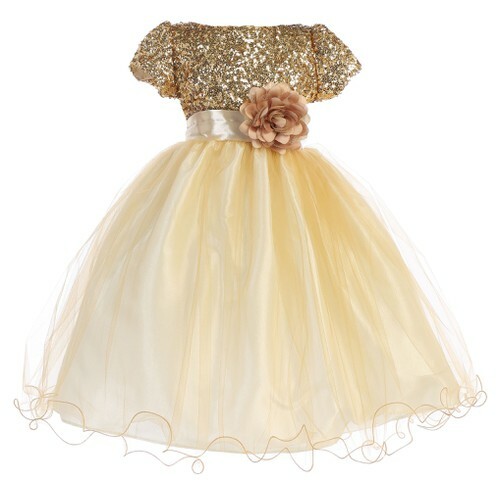 Ellie Kids is a manufacturer, wholesaler and retailer of flower girls and special occasion dresses. 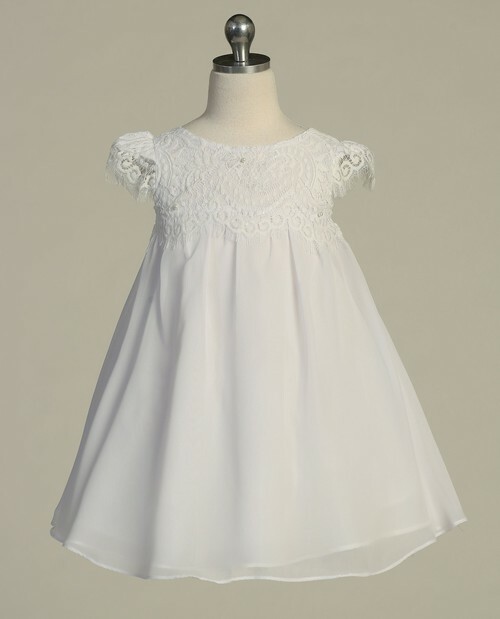 Our main goal as a designer and manufacturer, is to provide the highest quality of girls’ dresses. 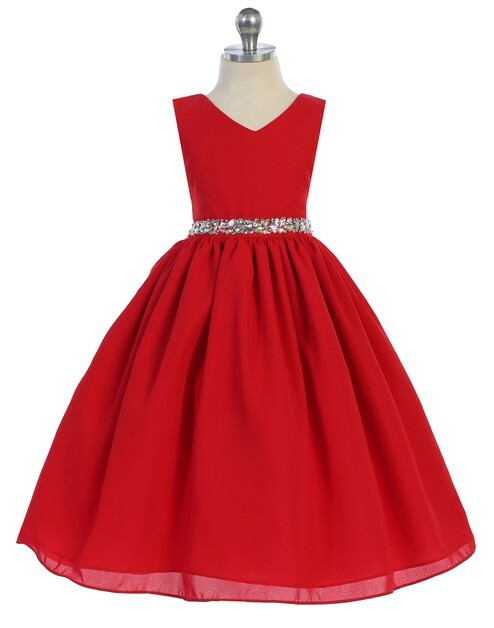 We also realize the value of our working relationship with our family of vendors and clientele is a continuous effort to strive for perfection. 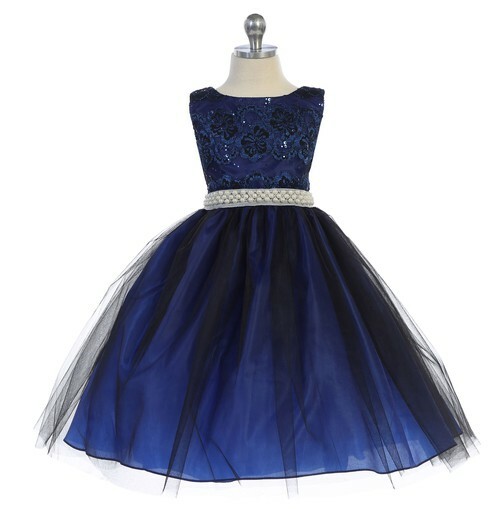 Therefore, we assembled a design and manufacturing team with over 16 years of experience in the girls dress line. 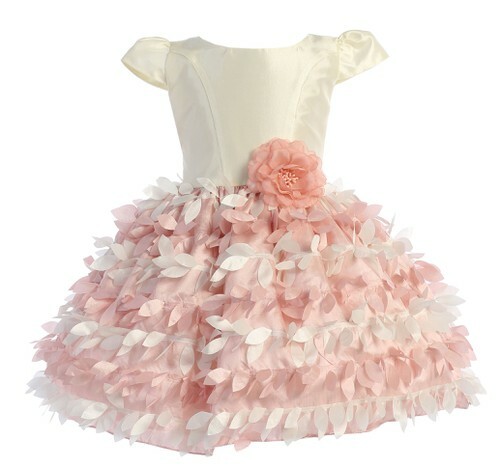 We have various styles that can fit every occasion for your precious little girl. 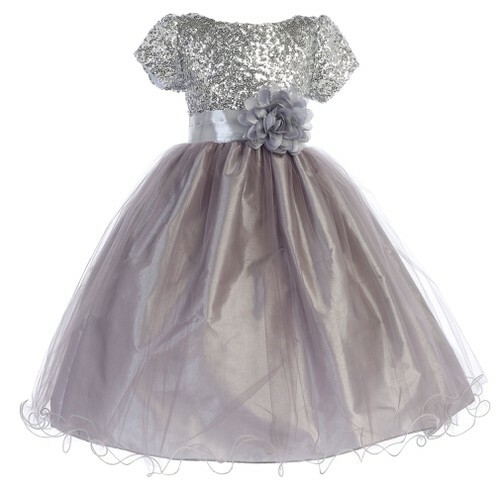 Our commitment to you, is that each dress is designed and crafted with “care and thoughtfulness” to make every little girl feel like a Princess.